Some of the very finest and fabulously talented tributes / tribute artistes and tribute bands in the UK today. 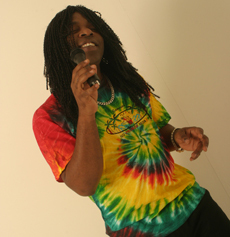 Here is a Bob Marley tribute artiste with absolute 100% real authenticity! Marlon Clarke hails from the same town in Jamaica as the Marley family and he knows the family. 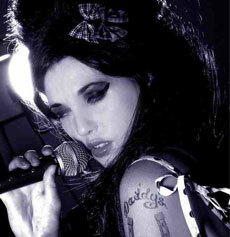 Paula has worked very hard to become the ‘Ultimate Amy Winehouse Tribute’ perfecting both the voice and the mannerisms of the late great Amy Winehouse. Gary Barlow UK has been performing in the entertainment industry since he was 12 years old and followed Gary Barlow’s career as a fan as he was growing up. Abba Glamma have strived to recreate this sound and with their professional backing music and live precise vocals and harmonies that sound has been achieved. Honoured as the Princess of Pop, Kylie Minogue is recognised as the highest selling Australian artist of all time. Kylie gained an OBE for services to the music industry in 2008. 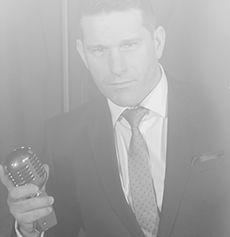 Having performed in venues for the last 20 years across the UK, Joe decided to devote his time to perfecting his tribute show to possibly the best-known swing singer globally. There are still only very few girls that will take on the Whitney mantle. To be Whitney you need to be a exceptionally talented vocalist. Cherelle is just that. 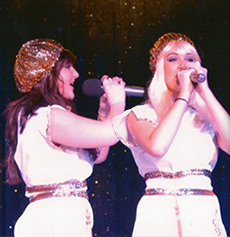 Charlotte and Katie Hopley are regarded as one of the most authentic tributes to ABBA. Their attention to detail is so impressive that they have audiences on their feet and singing along from the start. With a background in some very popular theatre shows, our Pink is the most faithful, energetic and by far the best Pink tribute on the planet. Hayley rocks! Hayley Ria's tribute to the late iconic world legend Whitney Houston has been described as 'amazingly accurate' and vocally Hayley has got it spot on! 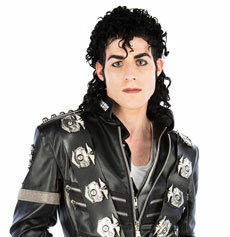 Only a few years ago MJ tributes were few and far between. 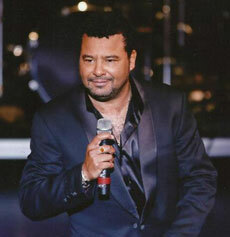 It's a pleasure now to have yet another MJ on our books who can do the business - vocally and visually. 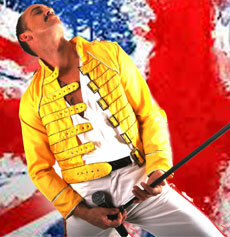 A long-term favourite tribute with all audiences, Freddie Mercury has such a huge and varied catalogue to choose from. Excellent vocals are key with this fabulous act. Four young, good-looking, clean-cut guys. One with a fabulous falsetto. the others all great vocalists too. 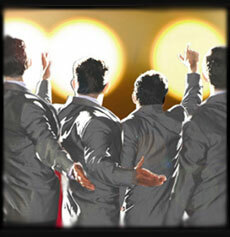 The moves, the suits and of course the wonderful songs. Loved by so many audiences. Everyone knows Neil Diamond's classic hits and sings along (even if they though they didn't know them!) Costume, look, vocals - Superb. 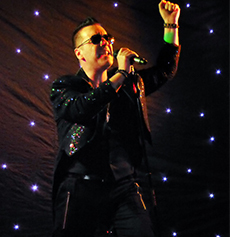 Widely regarded as one of the best Elton John tributes in the UK by other singers and impersonators, this is Jimmy Love's tribute to the music of Sir Elton John. Prepare to be taken on a rollercoaster ride through the music of Meat Loaf, featuring power ballads, light opera and the big show stoppers! A wonderful tribute to the Take That boys - fully costumed and choreographed these four excellent singers always take their audiences by storm. This edgy, exotic, quirky tribute show will definitely keep your eyes fixated the whole night. The Rihanna Tribute show features choreographed moves, an uncanny vocal and visual likeness, electric stage presence and show stopping songs. One of the newer, more modern tributes that the younger audiences are craving. A theatre star in her own right (lead in Vampires Rock), Hayley is the business. 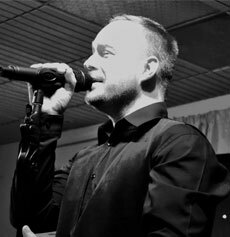 Barlow sings has performed in hotels, casinos and private events across the UK. 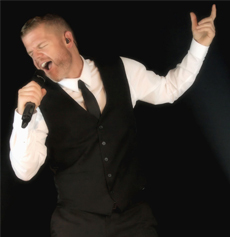 He covers all of the most popular Barlow hits and also many of the iconic Take That songs that Gary wrote. 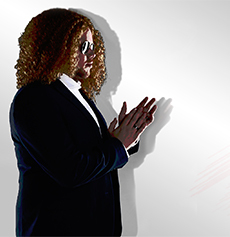 We bring you NEARLY RED – A tribute to Mick Hucknall and Simply Red. A star tribute is born. 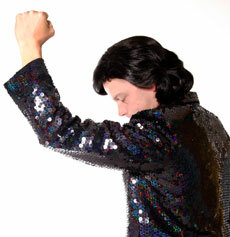 All aspects of this superbly produced tribute show are aimed to delight and entertain your audiences. Hot n Cold is one of the most accurate tribute around the world. 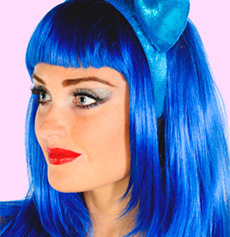 With the most eye catching, handmade replica costumes, coloured wigs and make up, Charlotte is always mistaken for the real Katy Perry. 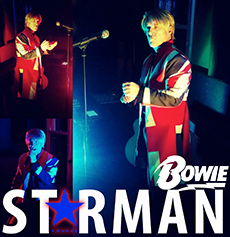 AJ as Bowie will get everyone boogieing with a voyage of songs through the years. 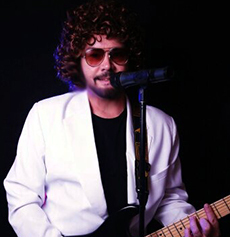 He is perfect for private parties, corporate events, clubs, weddings and so much more. 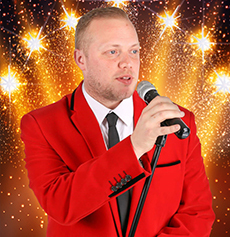 Nearly Frankie has been wowing audiences on hotel theme nights, private parties, casinos and holiday parks and has an enviable 100% rebooking. 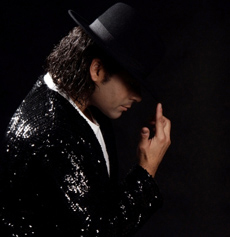 One of the 'original' MJ tributes who has been around for quite a while and played some very prestigious venues and events throughout the World. A brilliant show. This is a fantastic tribute to the Jeff Lynne’s progressive pop and symphonic rock super band, ELO. The Birmingham based supergroup has produced some of the most well-known chart hits from the early 1970s to present. 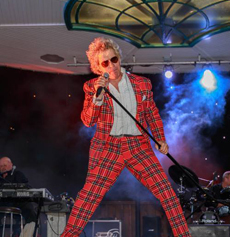 Rod Stuart, is without doubt one of the finest Rod Stewart tribute artists there is in the UK today. Not only is he an uncanny Rod Stewart look alike, he is a fantastic sound alike too. It's tough to be Tom Jones because there's a magical quality in his voice that's just so hard to replicate. Happily - if you like Sir Tom, you'll love this guy. She not only walks, talks and acts like Paloma Faith, but she has the outstanding, power house vocals to match sounding exactly like her. 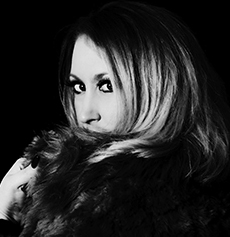 Charlotte has gained recognition for being the Best International ‘Lady Gaga Tribute’ around the world. 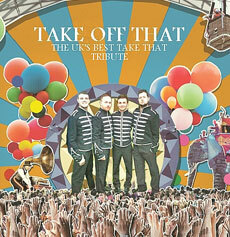 This is an outstandingly memorable tribute show. 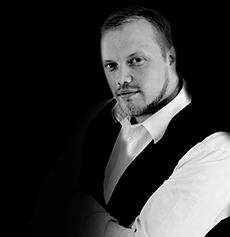 With over 20 years of experience in show business, Peter Sarsfield is an accomplished, top class vocal entertainer. 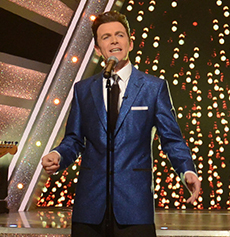 Peter appeared on ITV’s ‘STARS IN THEIR EYES’ appearing as 'Frankie Valli' and was crowned Champion for 2015. 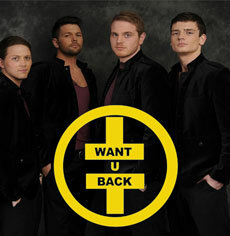 Gary Barlow is a tough call for any tribute act. 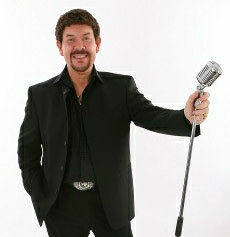 His distinctive voice and superb vocal talent make him a difficult subject. This guy does it perfectly! The Totally Tina show has been many years in the making. 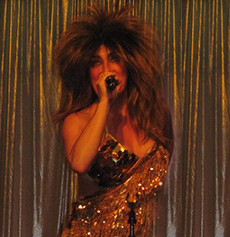 Totally Tina has studied Tina's own live performances to bring you the very best, faithful and explosive tribute to the 'Queen of Rock' Tina Turner. Known as 'The Dance Machine' (he does sing too! 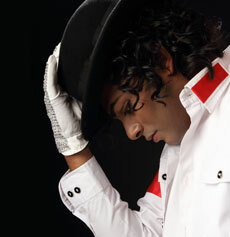 ), this young guy has been on BGT with his incredible MJ dance routines... An excellent MJ tribute ready for anything. 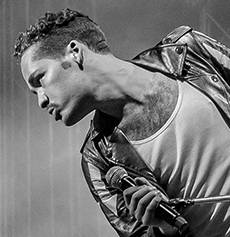 Good looking young guys with excellent vocals and great dance-routines are still hitting it with the young (and young at heart) female audiences. These guys are great! The award-winning and undoubtedly the very finest lookalike/soundalike Dolly Parton in the UK today. This terrific show is an absolute must-see for all Dolly fans. Can be a full band or just the girls. 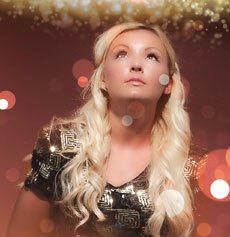 A stonkingly good Abba tribute with a brilliant stage-set and light show. Specialise in bigger theatre shows & events. Wow! 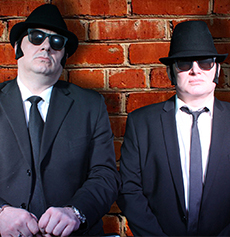 The Birmingham Blues Brothers are a fully professional and authentic Blues Brothers Tribute duo, who have been working in the UK and overseas for the past 12 years. 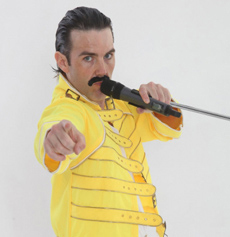 To be Freddie... First you need the voice. That in itself will stop most tributes in their tracks. Then you need the energy, the show, the pizazz. Enjoy our Freddie!!! Wow! 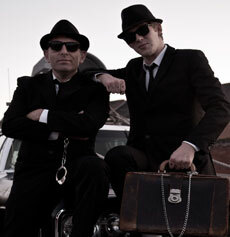 The Soul Men really capture the essence of what a Blues Brothers show should be. Having watched, loved and studied the movie since it first hit the big screen in 1980 it certainly shows. They have the audience dancing from start to finish. 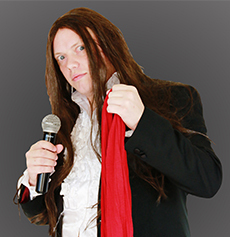 Luke Antony is a 25-year-old London-based Freddie Mercury impersonator, with a devotion towards Freddie’s music and persona. 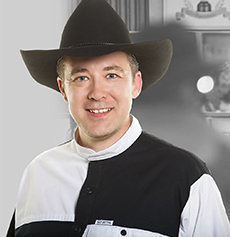 As the only authentic Garth Brooks tribute anywhere in Europe, The Garth Brooks Experience offers a unique and rare opportunity to experience. 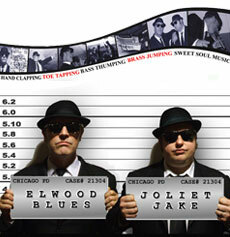 The Blues Brothers On a Mission was conceived and executed with one goal in mind... to create the perfect party show for ANY age group. 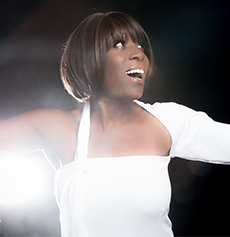 Charlie Starr has been performing her high energy Tina Turner show across The Balearic's for over 7 years and is now based back in the UK. MBM presents some of the very finest and fabulously talented tributes / tribute artistes and tribute bands in the UK today. 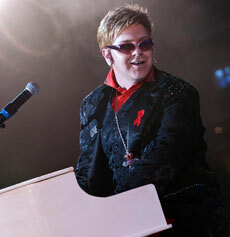 They have graced stages all over the world at every kind of venues. These artistes have been chosen not only for their performances, but for their ability to replicate the real thing. When we choose tribute artistes, we want the look, the voice, the sound, the moves, the style and what’s just as important, we need our tributes for their reliability, their stamina, their dress-code, their good manners, their ability to stay focused – even in stressful situations, their ability to smile and to be nice with people. All of these factors are so important and are very often overlooked – especially when people are choosing ‘unknown quantities’ on the internet. Well, our tribute artistes are not ‘unknown quantities’. Many of them have been under the personal management of our company, MBM, for many years – sometimes for two decades! We know them for being terrific tributes – and we know them for being terrific, nice, reliable people. When you book a tribute from MBM – you will get one that has been chosen using our strict selection policy and our twenty five years of good business sense! Just for the record… if you can’t find what you’re looking for on this page, give us a call. We have access to thousands more tributes in all genres based in the UK.